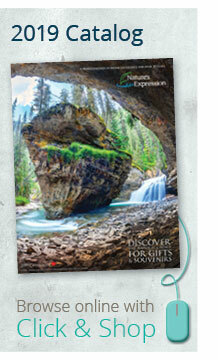 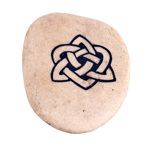 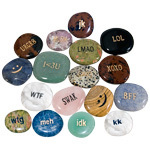 Our engraved stones are an assortment of natural tumbled and shaped stones. 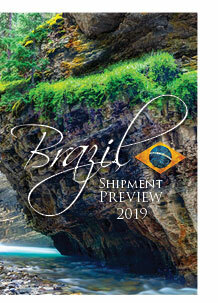 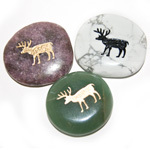 Each has been engraved with a meaningful picture, symbol or icon, then highlighted with a special paint. 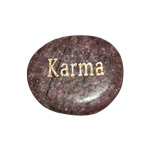 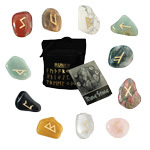 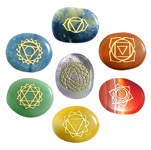 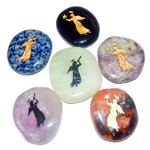 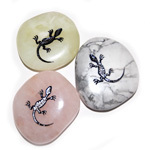 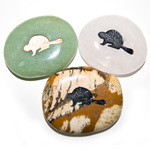 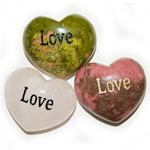 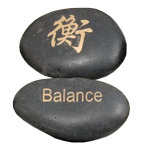 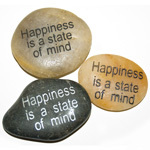 These stones are excellent for gifting, decorating and meditating with.